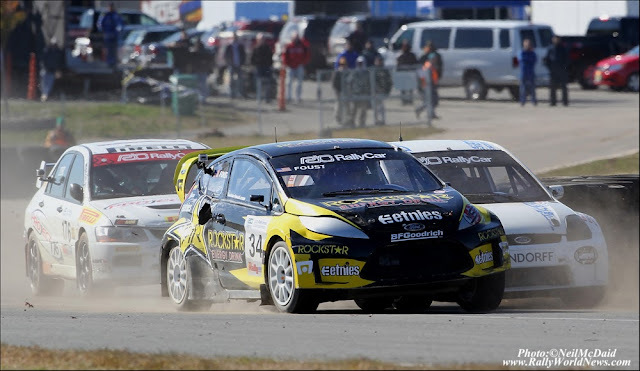 The first stop in the new Global RallyCross Championship, this event transforms Irwindale Speedway s inner oval track into a mixed dirt and tarmac rallycross course. Competitors looking for a chance to compete at X Games this summer meet to race for the first time. 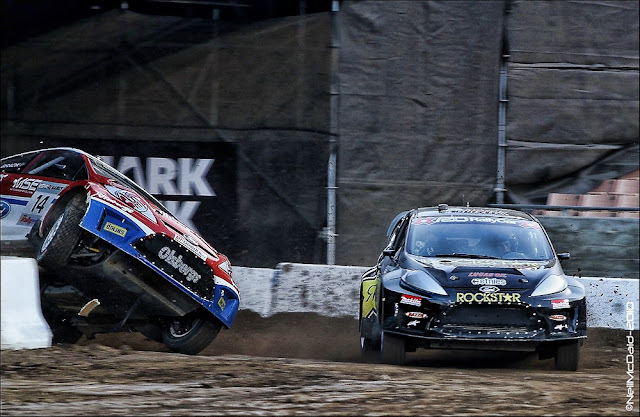 The highlight of the event is a huge, 70-foot gap jump, seen here for the first time in any motorsport competition outside of XGames. 10:00 a.m. Gates open to public. Expo open. Tickets for the Global RallyCross Championship, The Revolution / TOYOTA Speedway at Irwindale are now on sale. 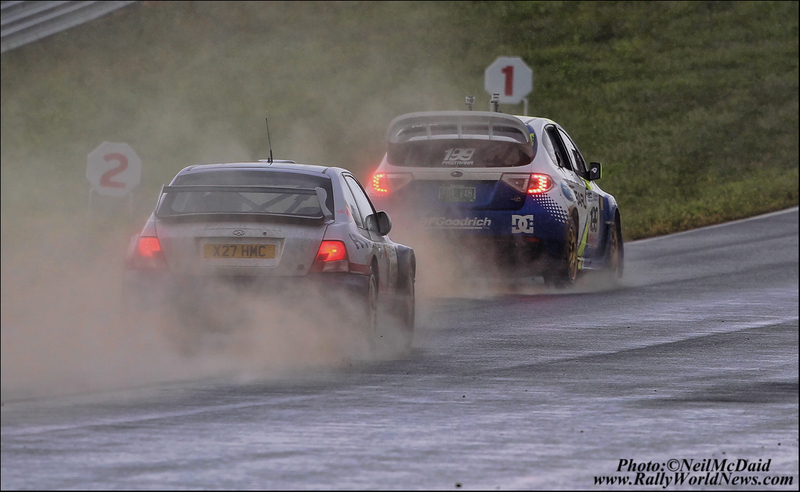 Head-to-head SuperRally action takes place on Friday, while the five-car feature RallyCross event takes place on Saturday. Friday is only $5.00 and Saturday, $20.00. All seats are general admission and include access to the paddock and vendor display areas.